8 Jan Filed under Uncategorized. 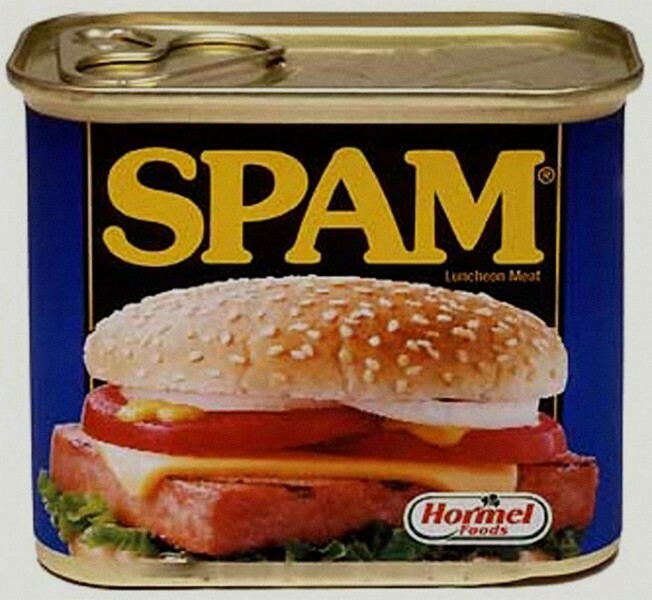 Tagged Spam. Bookmark the permalink. Post a comment. Leave a Trackback (URL). ← Older: 98/365 – Team Submarine!